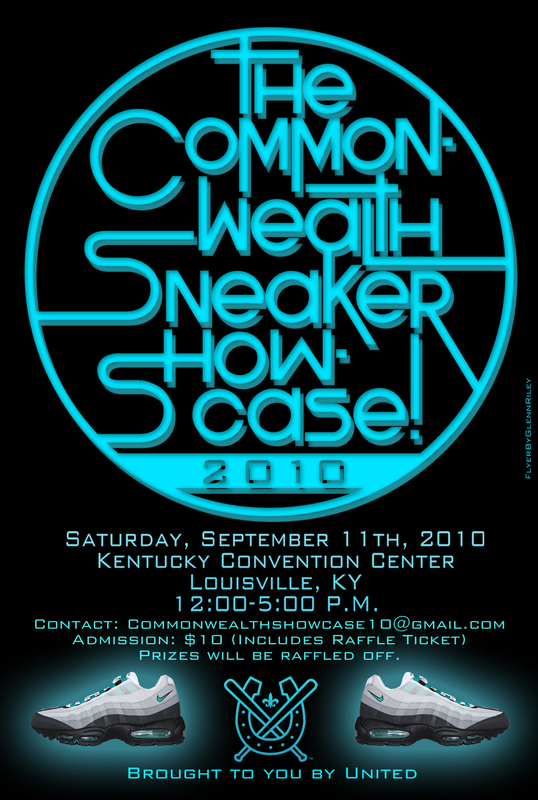 Our good friend Corey down in Louisville, KY is having The Commonwealth Sneaker Showcase on September 11th from 12-5. You need to come down and check out this great event/fundraiser. 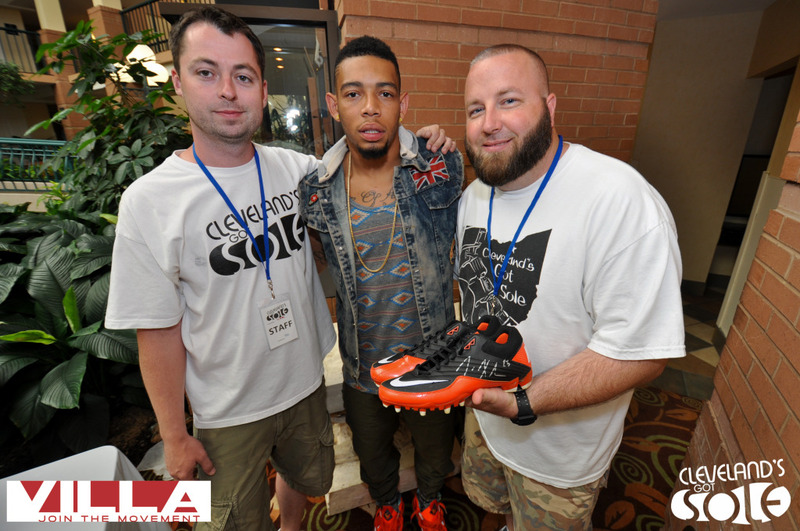 Corey has been working hard to put this together and we are a big supporter of the event. 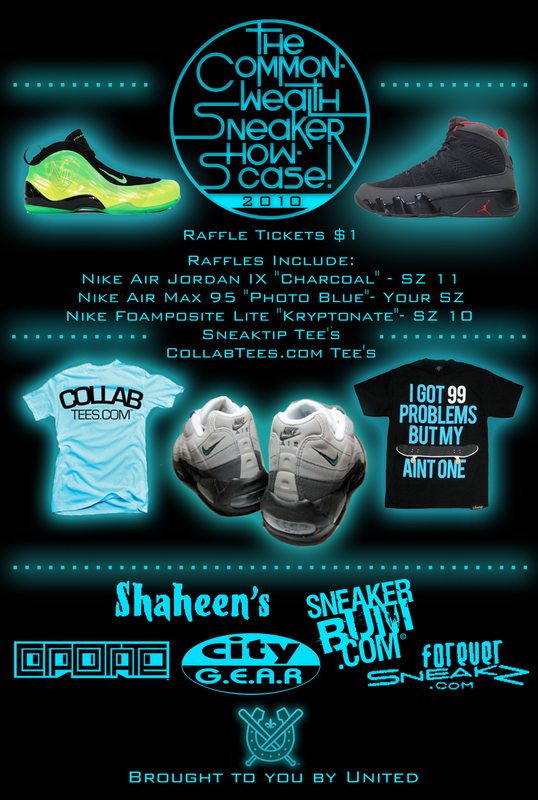 There are a bunch of great sponsors involved and a bunch of great prizes that will be raffled off also. Make sure to look for our table and a bunch of other great tables filled with awesome collections! See you there! If you want a table make sure to get a hold of Corey ASAP at the following links!! CGS3 was a major success!